trip to Holland is even nearer than before. and honor 1 new CDM from Hanis Haizi's group. Dapat extra gift lagi from our beloved CDM! 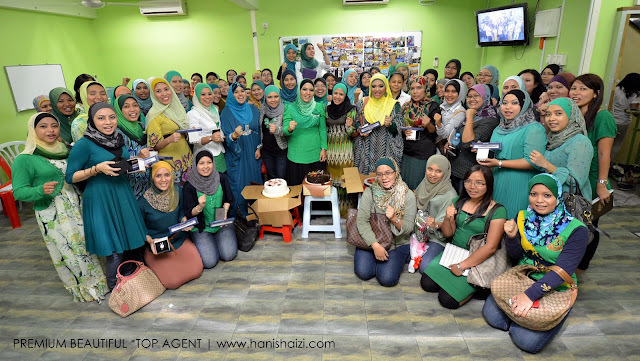 ( selain dari group CDM Hanis Haizi,tak dapat yer..
yang sama2 berjuang dari awal buat business. and Klang Valley of course. Group Picture!! 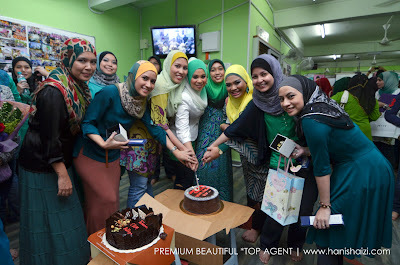 tapi half jer boleh masuk..
With the other excellent achievers! 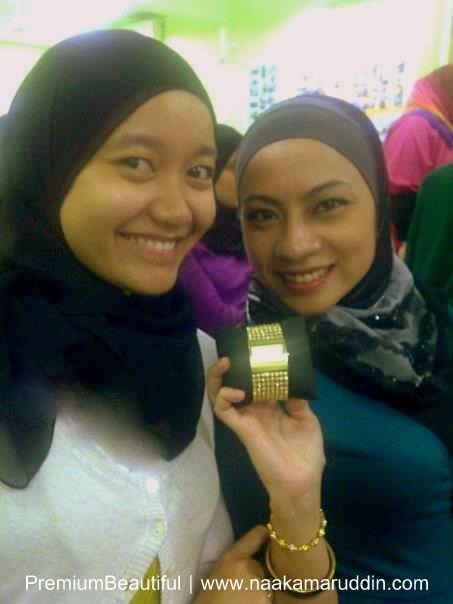 Naa Kamaruddin & No.1 Mentor, Hanis Haizi! and for your endless support+motivation. Thank you for believing in me too! Next, we'll be going to Holland+Belgium.. Being surrounded with 3 gorgeous CDMs!! Semoga aura bnyk terlekat sekali..
together with me on that night. Everything is possible when we all work together. di Kelantan, Terengganu, Pahang and Perak..